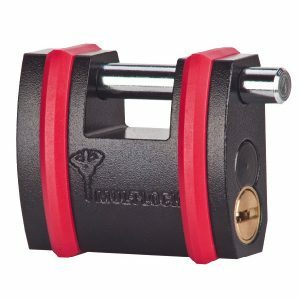 With Mul-T-Lock’s patented key system you’ll find the solution that best meets your specific needs, which can then be customized for an exact fit. 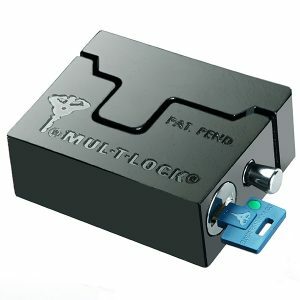 From patented key control to complete keying options and in all the formats you need, Mul-T-Lock Key Platforms provide High Security with enhanced intrusion protection and high resistance to pick, drill and bumping attempts. 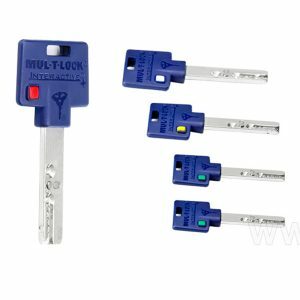 Every Mul-T-Lock Key Platform can be customized with keying options that include Master Keying, Keyed Different or Keyed Alike. 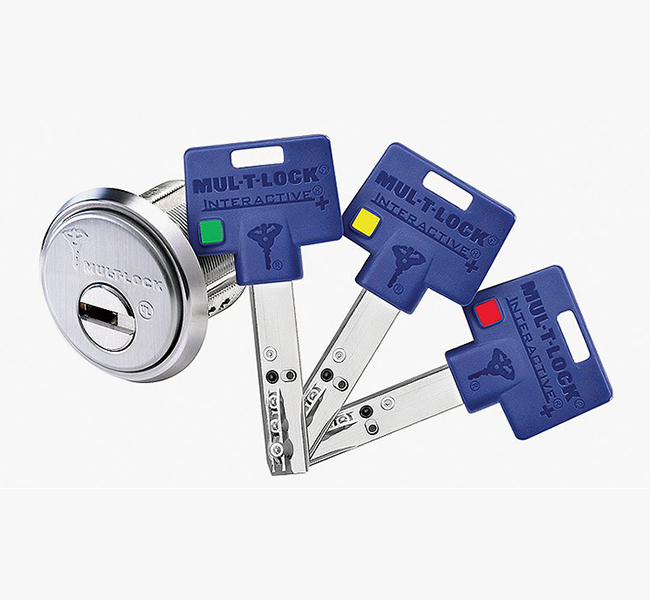 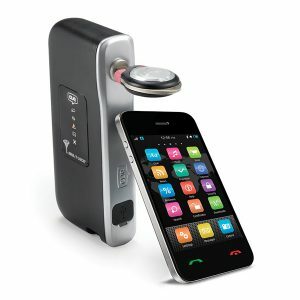 Our Master Keying solution can meet the needs of the most complex systems, helping users conveniently and cost-effectively manage their entire master key system.